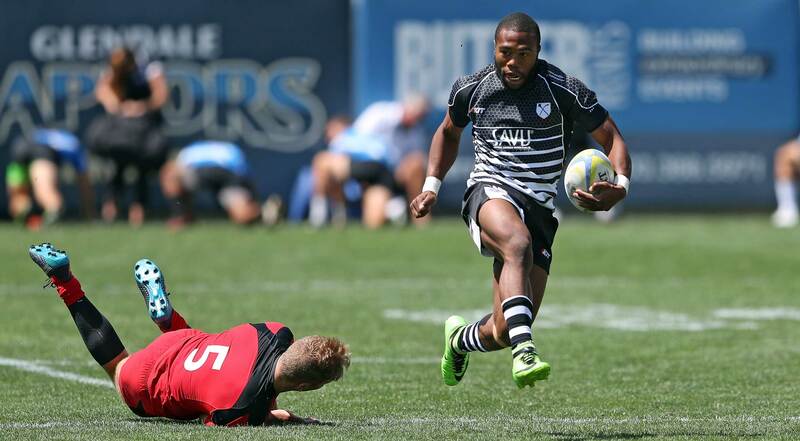 Atavus Academy Athlete, Dion Crowder, wraps up a summer of rugby with a once in a lifetime opportunity. 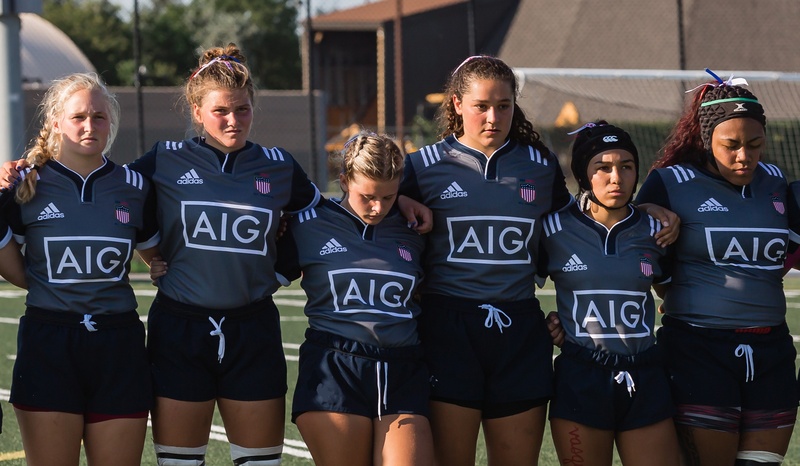 Girls High School All-Americans ready for another challenge in France in their second tournament appearance. 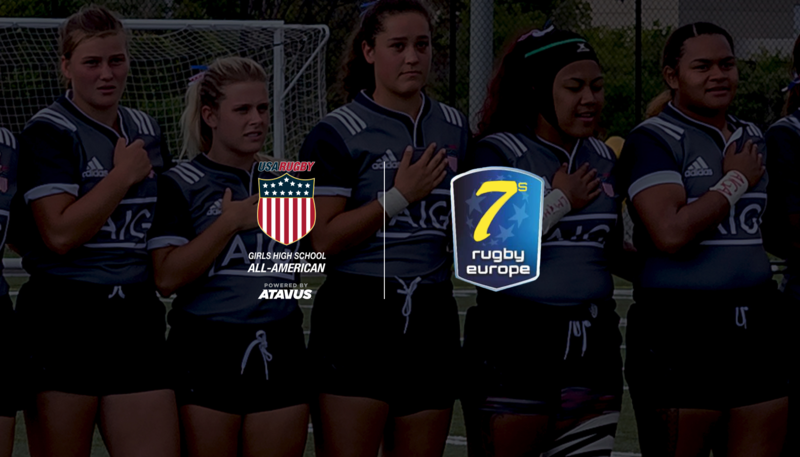 Athletes from Atavus and USA Rugby Academy programs assemble for domestic competition opportunity. 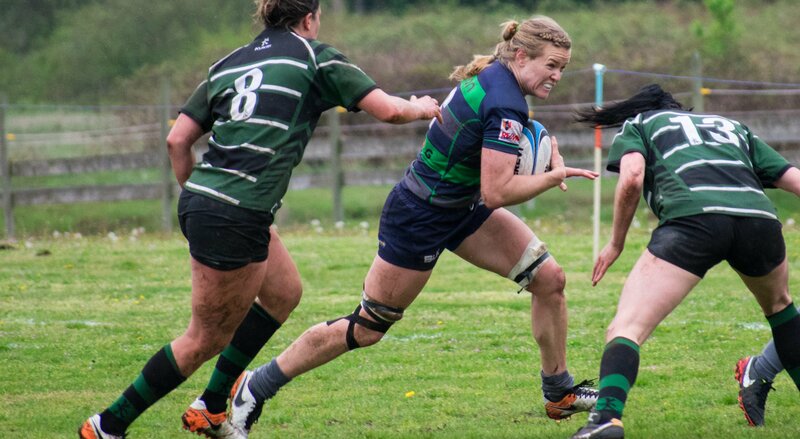 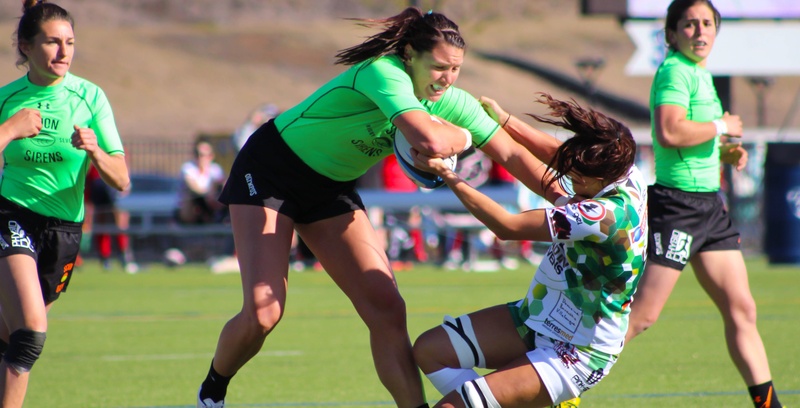 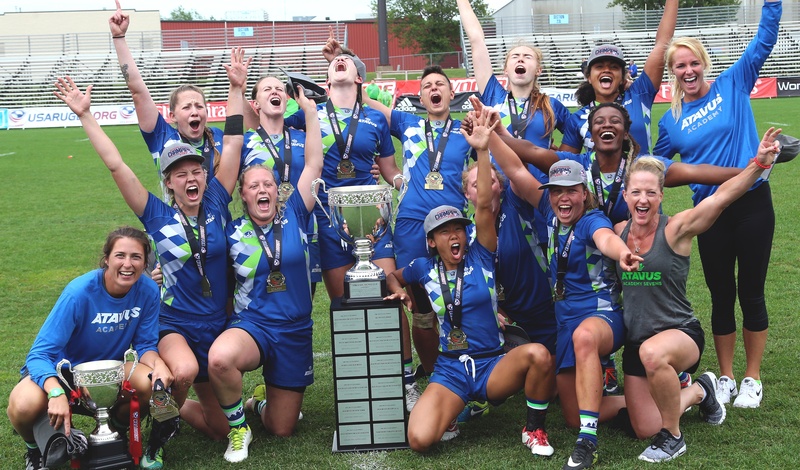 A perfect 6-0 tournament brings the USA Rugby Women's Club 7s title to the Pacific Northwest. 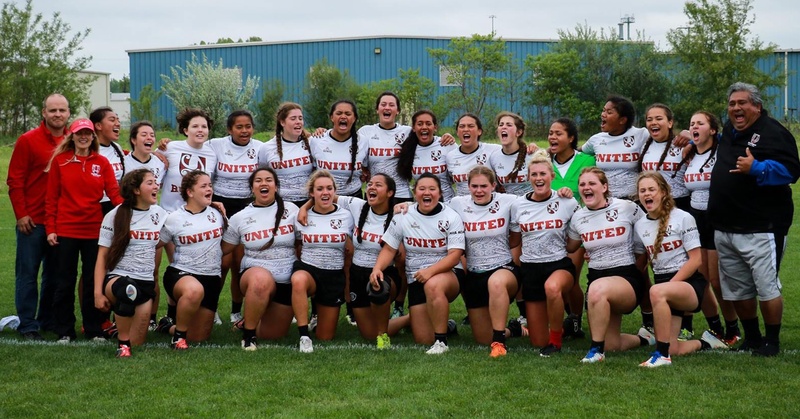 The Women’s Collegiate All Americans finished 2nd in the ATAVUS Women’s Elite 7s in Infinity Park last weekend, losing in the final to an Eagle-lade Scion team, but the experience was a useful one nonetheless.